Where do we run to when life hurts? When you are not understood or wrongly accused? Who is the friend that sticks closer than a brother? Where is my safety found? 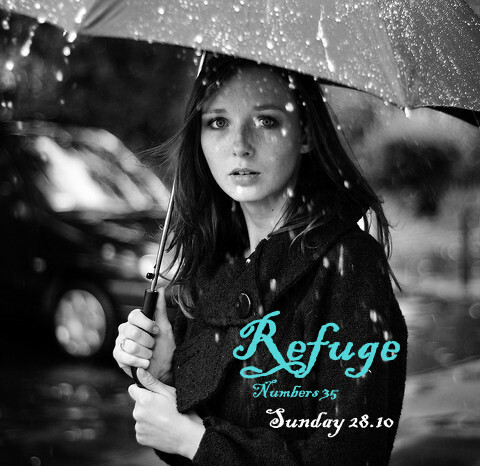 Where is my city of refuge… for I am a refugee.